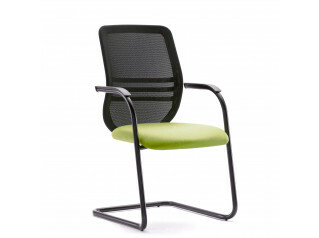 Bass Task Chair is a mesh back swivel chair considered to be a great 'value for function' solution as it comprises, as standard, synchro mechanism and seat slide. 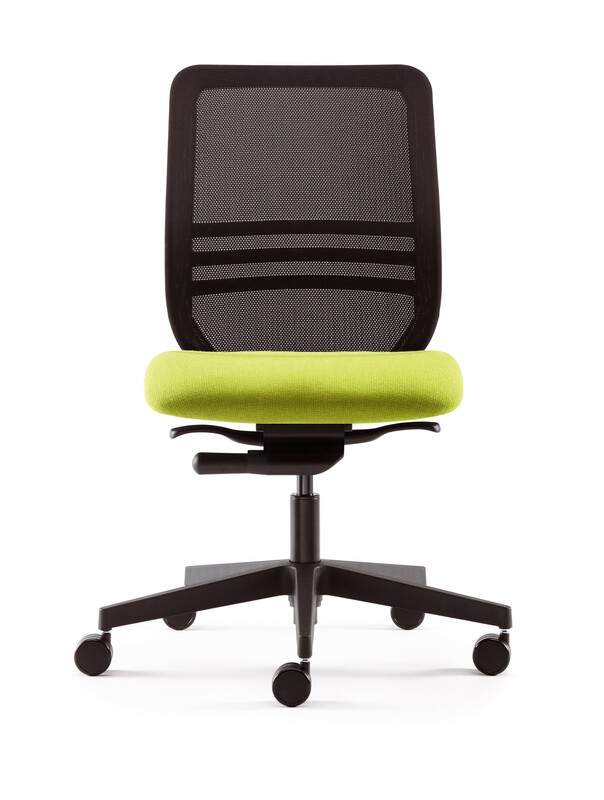 According to your preferences, Bass Office Chair is available with or without armrests, and the mesh can be supplied in different colours to perfectly match the surroundings. 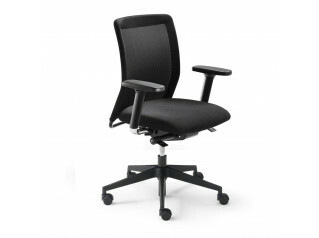 An ergonomic desk chair, Bass has an excellent choice of features that provide each individual comfort during the working day. 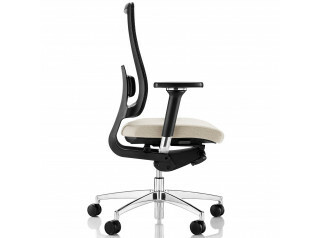 Bass is also available as a Bass Cantilever Chair. View more furniture from Pledge. 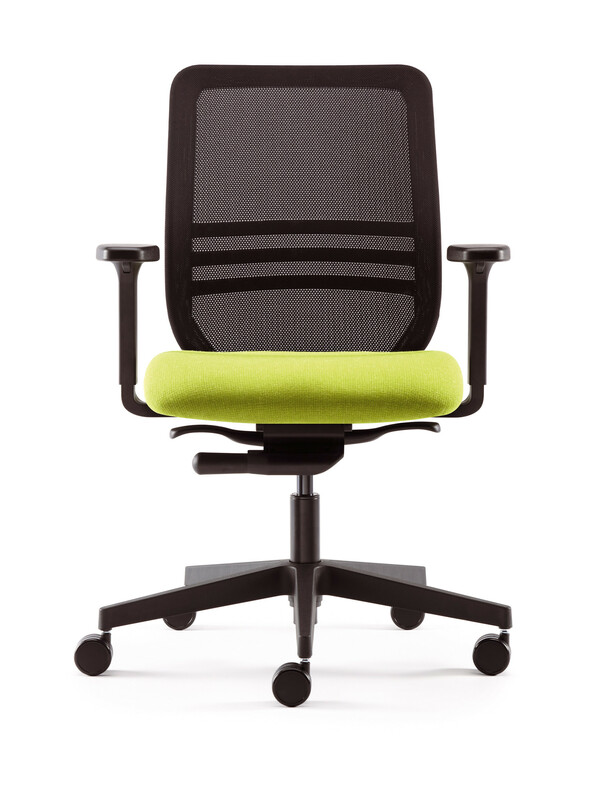 You are requesting a price for the "Bass Task Chair"
To create a new project and add "Bass Task Chair" to it please click the button below. 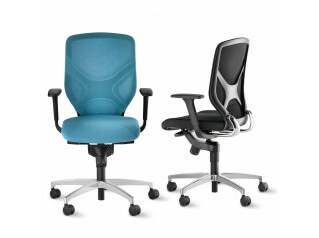 To add "Bass Task Chair" to an existing project please select below.